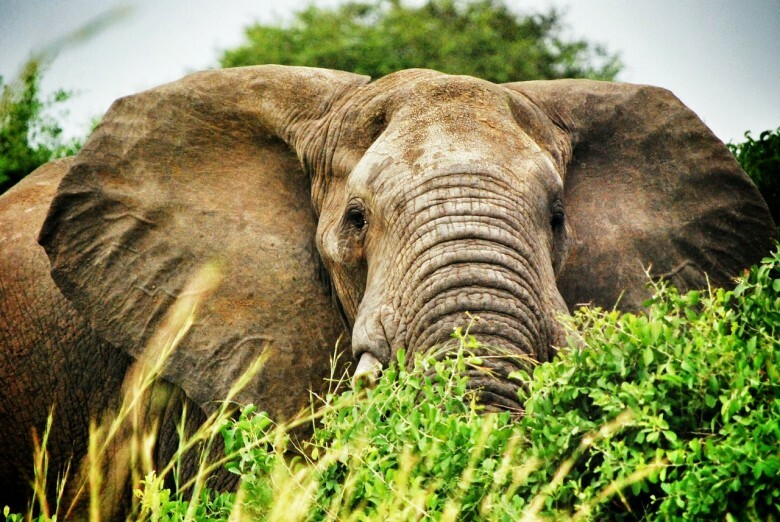 Elephants are magnificent creatures; they possess a unique quality that makes them stand out from other animals. They are distinctively beautiful; they have natural innocence and sheer brilliance that make them adorable. You will not believe it! 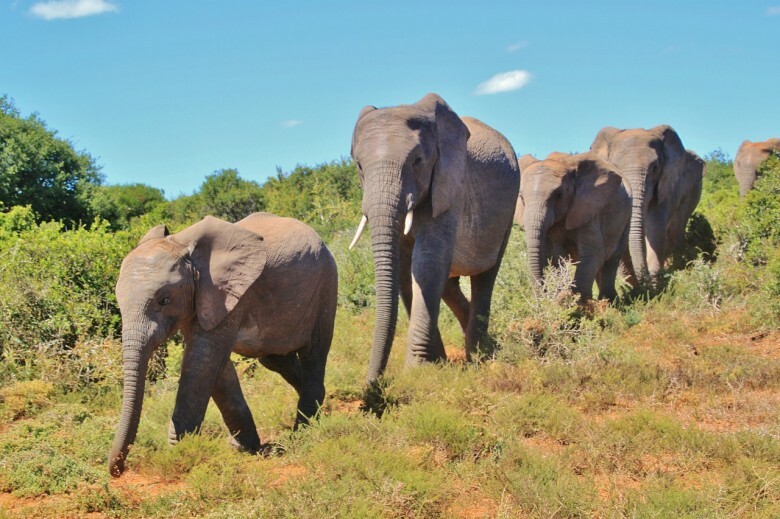 Elephants have some similarities with human beings, they have the emotional connections we share with our families, they possess astounding physical abilities and you will be amazed at the emotional responses that they can elicit from us. This is why it’s saddened to hear that they are victims of the poaching criminals. Apart from being lovable mammals, elephants have unique importance to our ecosystem and it will be a great disadvantage to us if they are driven into extinction. They are self-aware, solve problems, and teach each other, play, laugh and cry, grieve their dead; they remember individuals and places for decades. They show extraordinary compassion towards one other and other species. They protect their own always. 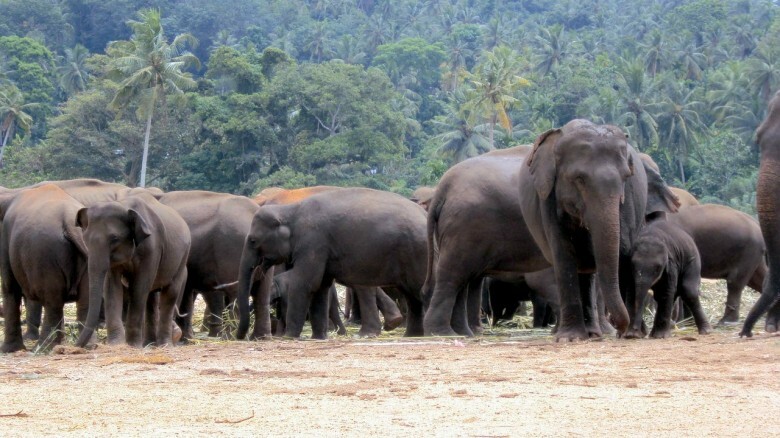 Elephants have their own culture. They are not just ordinary herds, they live in societies. They have traditions, burial rites, recognize the bones of relatives, mourn their dead in a unique way, and return to their graves annually. 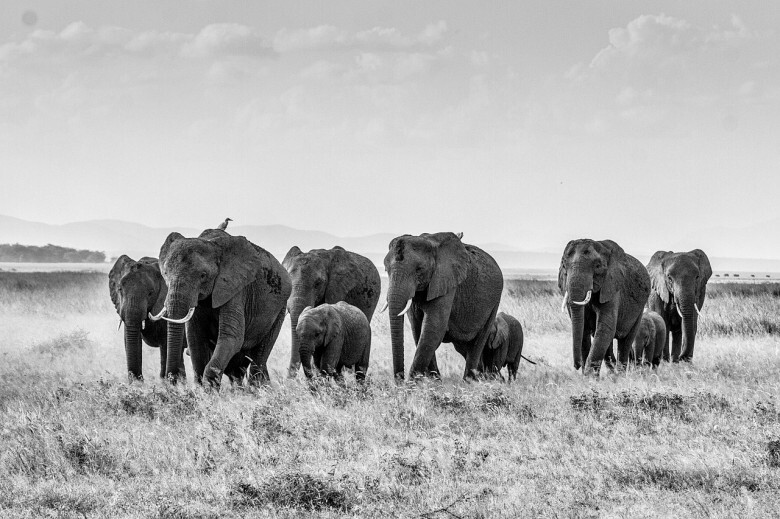 From grandmothers to grandfathers, mothers to fathers, aunts to uncles; elephants have family relatives and heritage. The female elephants are the caregiver. 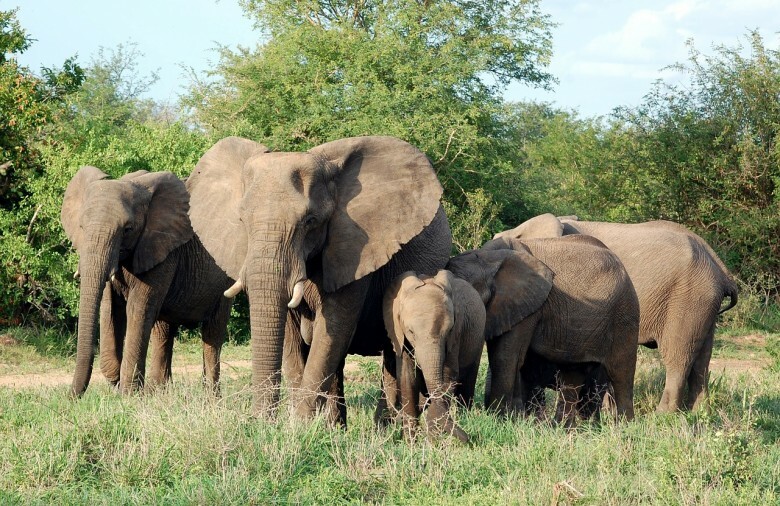 Elephants live in families for life, know their relatives, and are ruled by matriarchs. 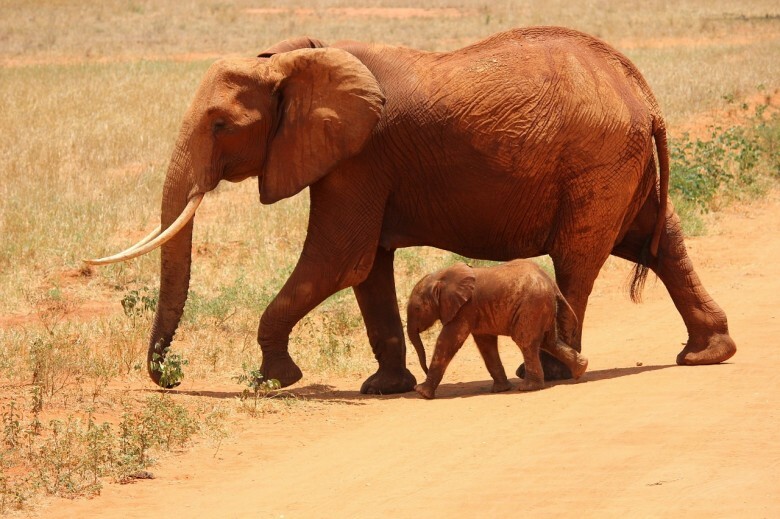 Female elephants undergo the longest pregnancy of 22 months and they induce labour by self-medication. They are caring and they take care of any injured member of their family. Elephants have a brain proportional in size and complexity to ours. An elephant’s brain weighs 5 kg, which is responsible for its emotion awareness. Romantic? Yes, they are. They engaged in uncommon romantic gesture that will make your heart melt. They have social behaviours and they bond easily. 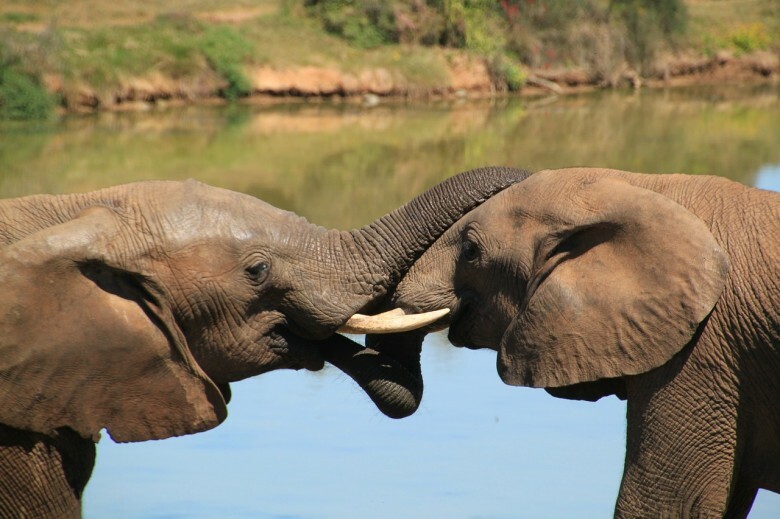 They cuddle and touch one another, and entwine their trunks. 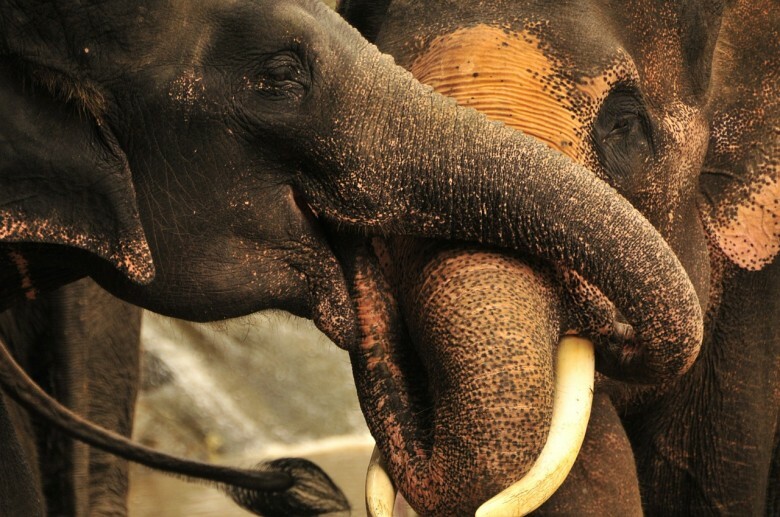 These are ultimate sign of of love among the elephants. Their relationships possibly last for a lifetime. 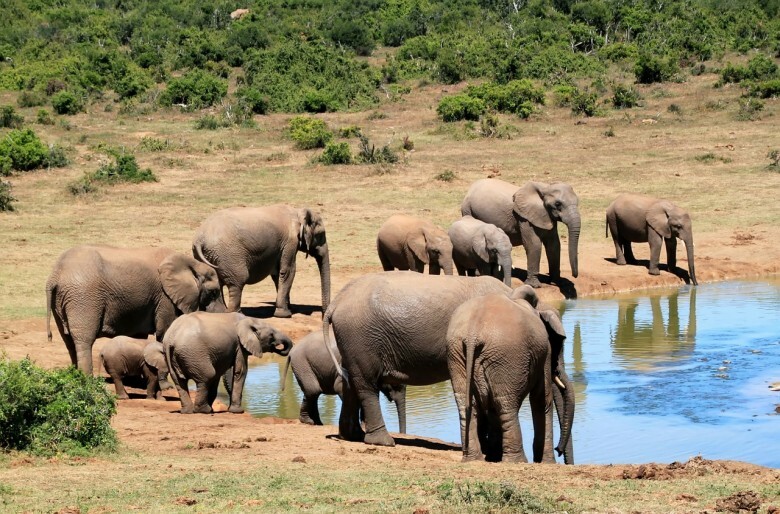 Elephants play a important role in the way an ecosystem functions. Many animals depend on them for their survival and many plants will not germinate unless eaten by an elephant. Many grasslands would have developed into forests if elephants had not grazed on them. You won’t believe it! Elephants have a sense organ too. They use their trunks to swim, raise food and draw up water into their mouth, sense and detect structures, temperature and volumes of objects. African elephants grow long tusks unlike Asian elephants that have tiny or no tusks. 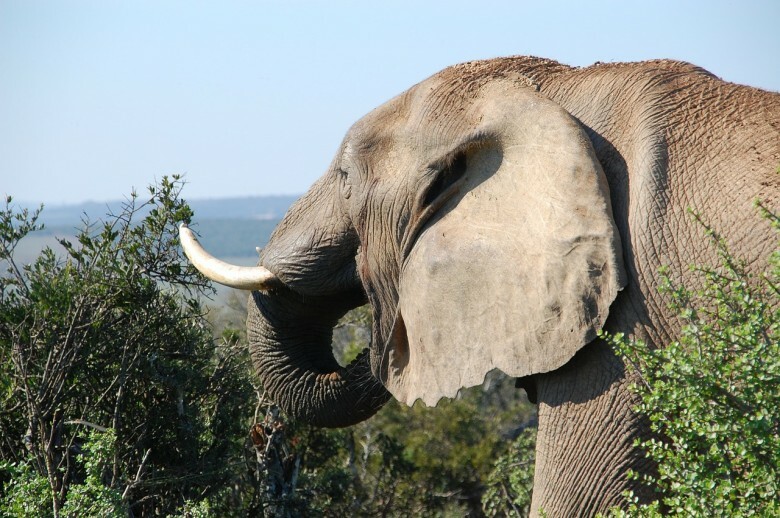 The tusks are made of ivory and they are specially modified incisors. Ivory is mainly used for trinkets, chopsticks, religious icons, carvings, signature stamps, and fashion jewellery in China, Thailand, Philippines, Vietnam and USA. The demand for ivory in Asia is growing so fast that the price has risen by 300% in 3 years in China. There were once millions of African elephants, but they have been reduced to fewer than 400,000 today. They are being gunned down at a rate of 35,000 per year to supply demand for ivory in Asia, mainly China. At this rate, the genocide of African elephants will wipe them off the earth during our lifetime. 10. African elephants will only truly be safe when the demand for ivory is completely extinguished. The slaughter of African elephants is an international crime on the scale of drugs, guns and human trafficking. It is controlled by international criminal cartels based in Africa, the Gulf and Asia. Brutal armed militias are even using thousands of child soldiers. Poaching fuels armed conflicts and finances international terrorism. It is killing the local livelihoods and threatening economies. Victims of the WAR ON ELEPHANTS each year include tens of rangers murdered while protecting them, hundreds of baby elephants that are orphaned, thousands of injured and traumatized elephants. We have great efforts to save elephants, which include improved law enforcement to protect elephants and to stop trafficking of ivory.